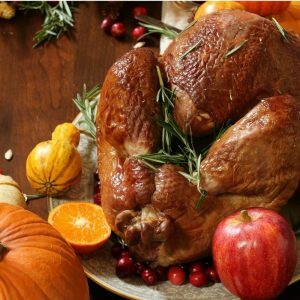 Thanksgiving is coming up and there is still time to plan your menu. 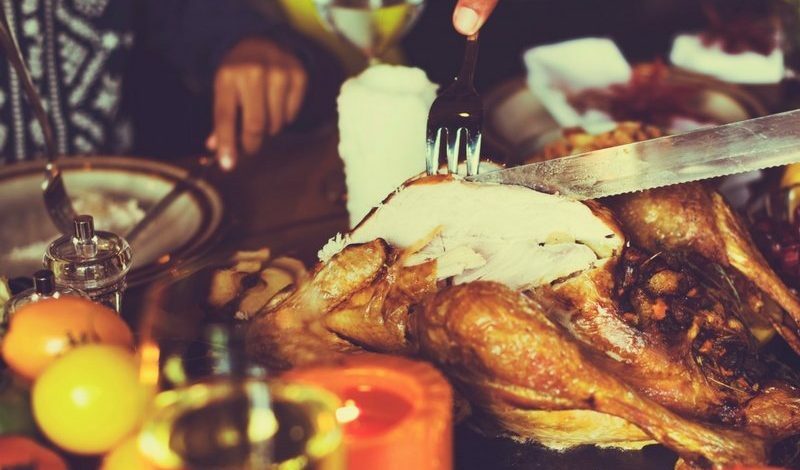 Maple Syrup probably already has an established place at your Thanksgiving table. 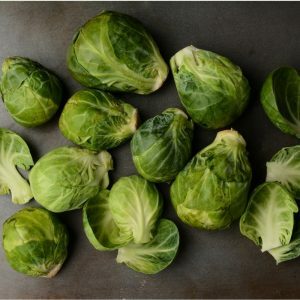 With its North American origins and its delectable sweetness, it is the perfect ingredient for Thanksgiving dinner. Here at Maple Valley, we have a lot to be thankful for. 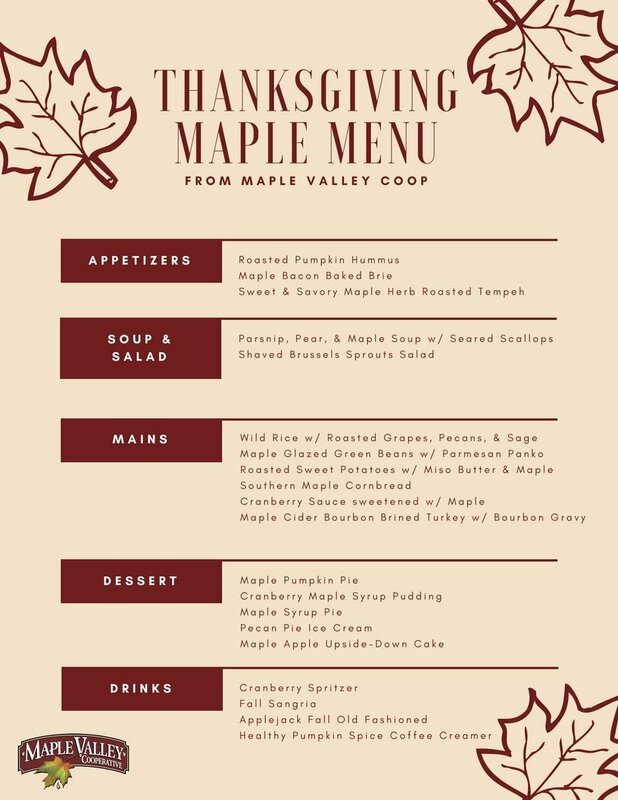 So, we wanted to go a step further this year to create a menu that has maple syrup in every single dish. We searched the web to put together a delicious menu that does just that. From the appetizers, to the drinks, to dessert, all 20 of the recipes linked below feature maple syrup. We think it might be the perfect Thanksgiving meal. If you are looking for a quick reference for these recipes, check out our Pinterest Thanksgiving board. Also, if you give one of these recipes a try, let us know in the comments how it turned out! from The Daring Gourmet – a creative application of a fall favorite, and a mood setter for the rest of the meal. 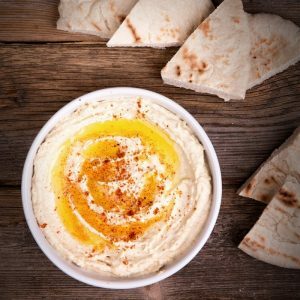 from Delish – an easy recipe that will give your table that added touch of class. from The Grateful Grazer – for the vegan in your life, and everyone else who wants something a little different. from FoodieCrush – a refreshing change from lettuce, this salad is big on health and beauty. 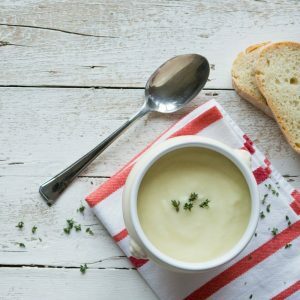 from Food Nouveau – the exquisite layers of flavor in this soup are sure to impress. from Fine Cooking – both native to the northernmost reaches of the country, wild rice and maple syrup were meant to be together. from Garden in the Kitchen – a colorful take on a classic that gracefully nods to a traditional Thanksgiving dinner. from Serious Eats – miso and ginger elevate the flavor of roasted sweet potato and awaken your taste buds. from Maple Valley Cooperative – our gluten free take on an old favorite everyone can enjoy. from Maple Valley Cooperative – our recipe for a holiday classic, complete with orange and apple. from Greens & Chocolate – the pièce de résistance; brined, buttered, and baked to perfection. 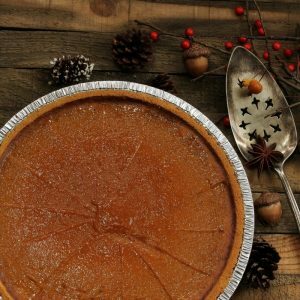 from Maple Valley Cooperative – our recipe for a classic Thanksgiving dessert and the closing pumpkin parenthesis for the meal. from A Brown Table – a new recipe using classic ingredients, to offer something special for your guests. from Seasons & Suppers – a Canadian classic and the crowning jewel to the meal. from Homespun Capers – delicious on its own or served with one of the other desserts. from Food & Wine – a fun apple dessert that offers an alternative to pie. 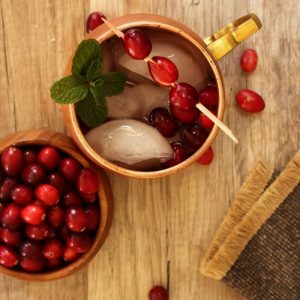 from Create Kids Club – this refreshing fall beverage can be made with vodka or non-alcoholic so everyone can enjoy. from Show Me the Yummy – featuring maple syrup, cinnamon, orange, vanilla, rum, apple, pear, and pinot grigio, this beverage has every flavor of fall. from Kitchen Swagger – a creative twist on a Wisconsin favorite, this cocktail is sure to please. from The Balanced Berry – a fall favorite for an after dinner boost. 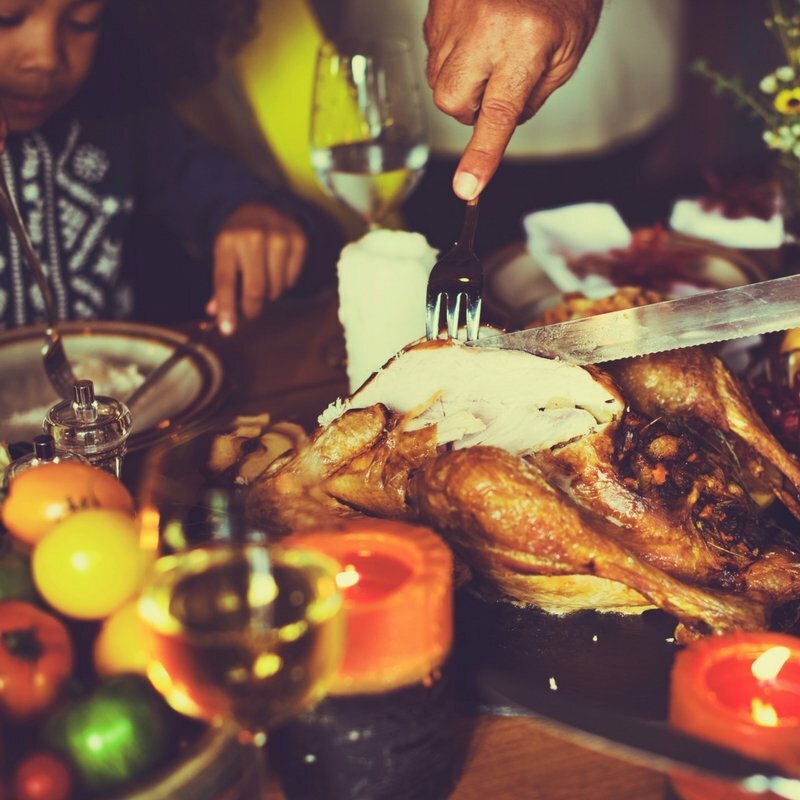 Do you have a favorite Thanksgiving recipe that uses maple syrup? Tell us about it in the comments below!